LOOKING FOR THAT PERFECT FAMILY HOME? 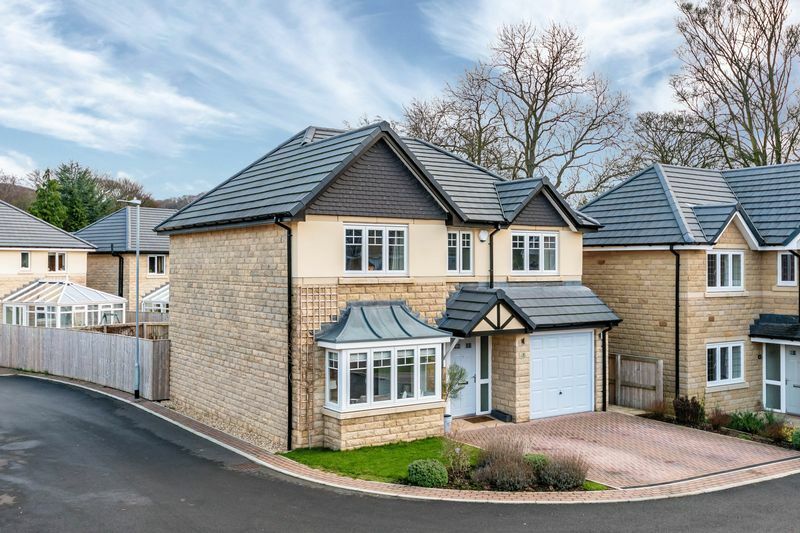 LOOK NO FURTHER TAKE A LOOK AROUND THIS STUNNING AND SPACIOUS FOUR BEDROOM DETACHED HOUSE LOCATED AT THE END OF THIS POPULAR CUL DE SAC. 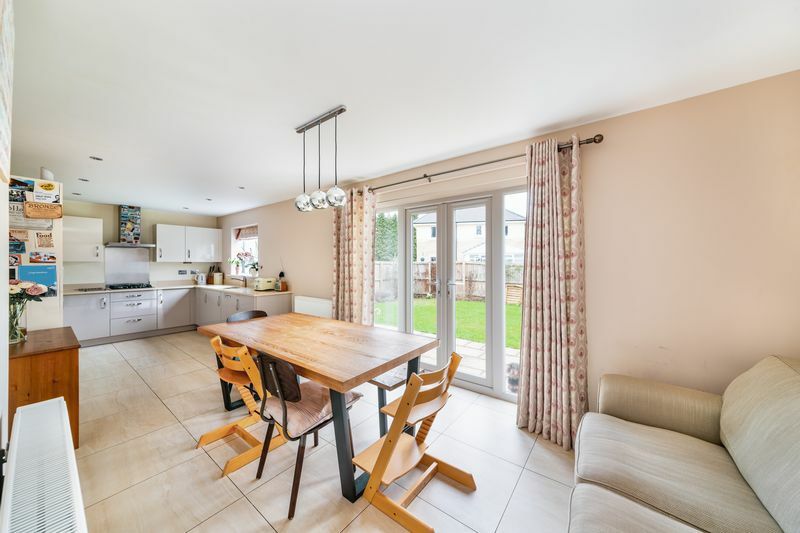 Boasting off road parking, garage, stunning dining kitchen with granite work surfaces, enclosed well maintained rear garden and modern fixtures and fittings throughout. 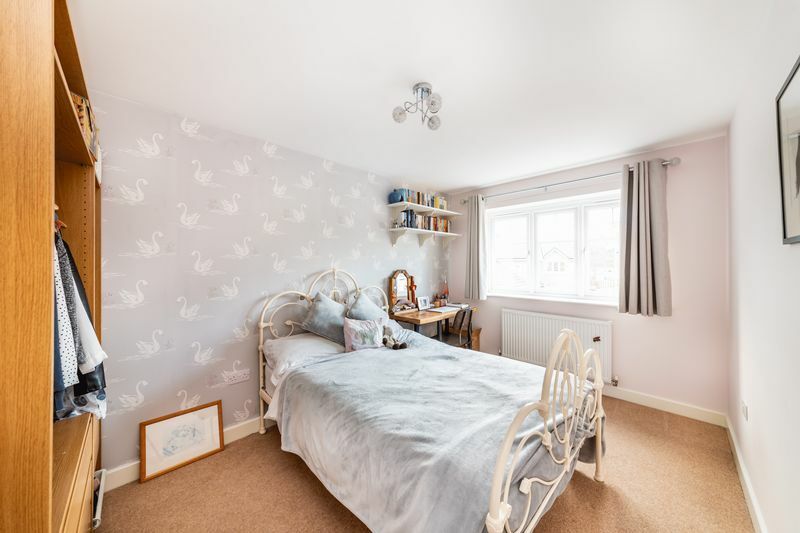 The property is close to all local amenities, surrounded by reputable schools and within easy reach of Holmfirth and Huddersfield, making this an ideal spot for any family. 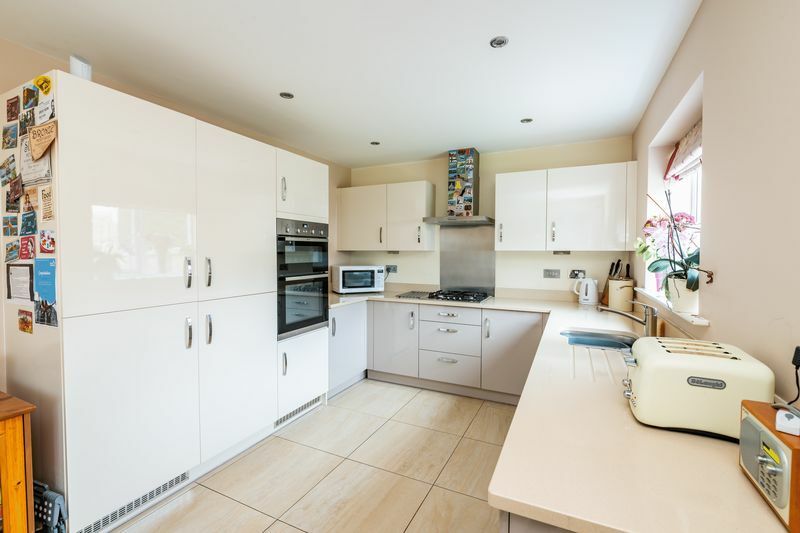 The property briefly comprises of a stunning Kitchen/Diner, Spacious Lounge, Utility Room, Downstairs WC, 4 double Bedrooms 1 en-suite and house Bathroom. 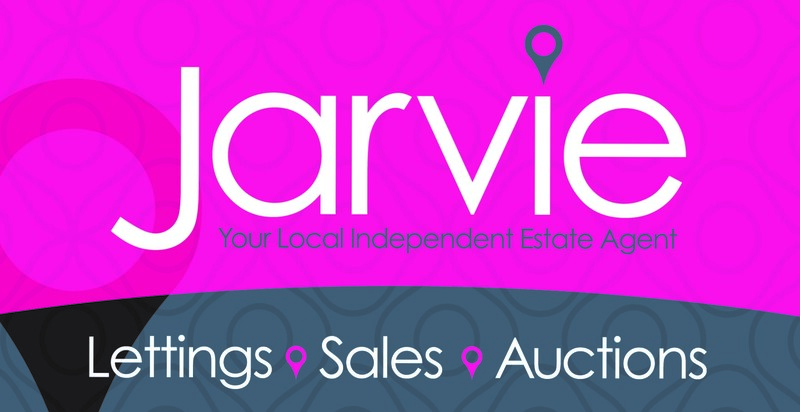 Viewings are a must!! 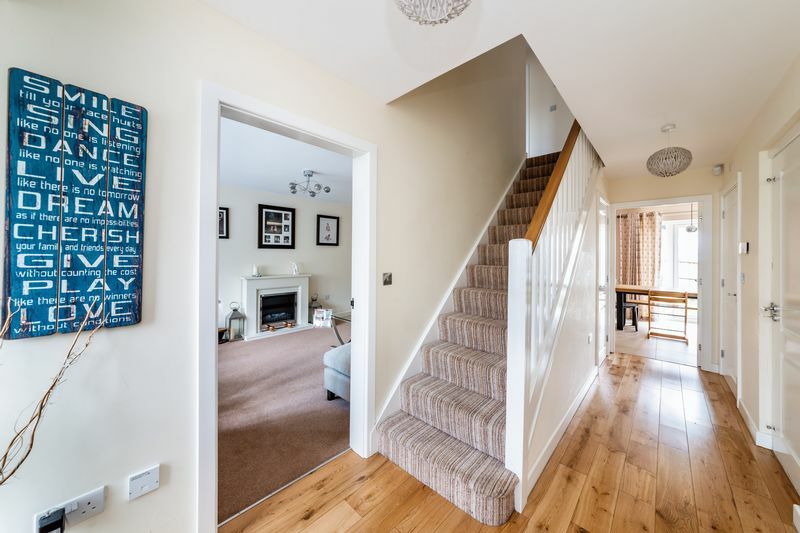 Through a secure d/g door leads into the roomy hallway, neutrally decorated with staircase rising to first floor landing and doorways leading to the kitchen/diner, lounge, downstairs w/c and integral garage. There is also an under stairs storage cupboard perfect for shoes and boots and a wall mounted radiator. The Hallway is decorated with a solid wooden floor. Larger than average is this hugely impressive reception room. The Lounge is bright and airy with large uPVC bay window filling this room with excellent levels of natural light. (Please note blinds are included). Furthermore the Lounge has a wall mounted radiator, telephone and aerial point in place and alarm sensor. This room is the perfect place to sit back and relax. A useful room for any household with plumbing for washing machine and electrics for tumble dryer. 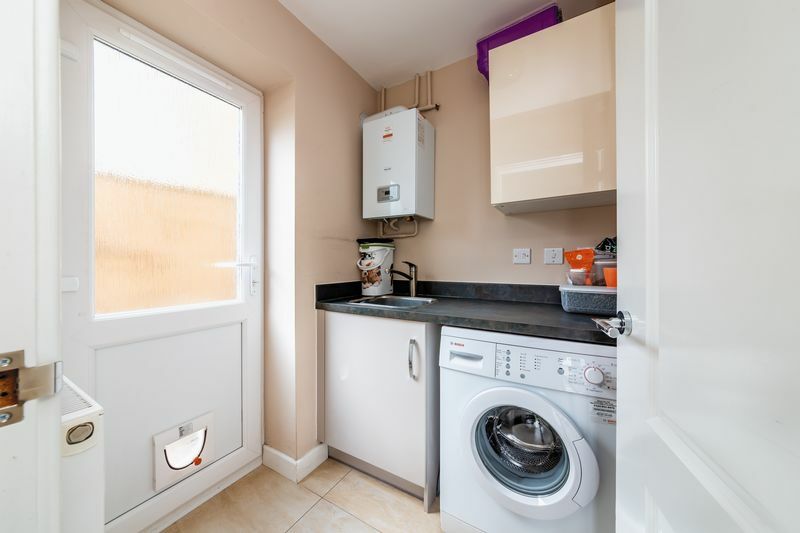 The utility room has wall and base units adding even more storage and a wall mounted radiator. The Utility Room is decorated with tiling to the floor and a D/G door leads to the side of the property. Ceramic tiling runs through from the Kitchen and a D/G door leads to the side of the property. A handy addition to any home. The room benefits from a two piece white suite which comprises of a low flush W/C and wall mounted hand basin. 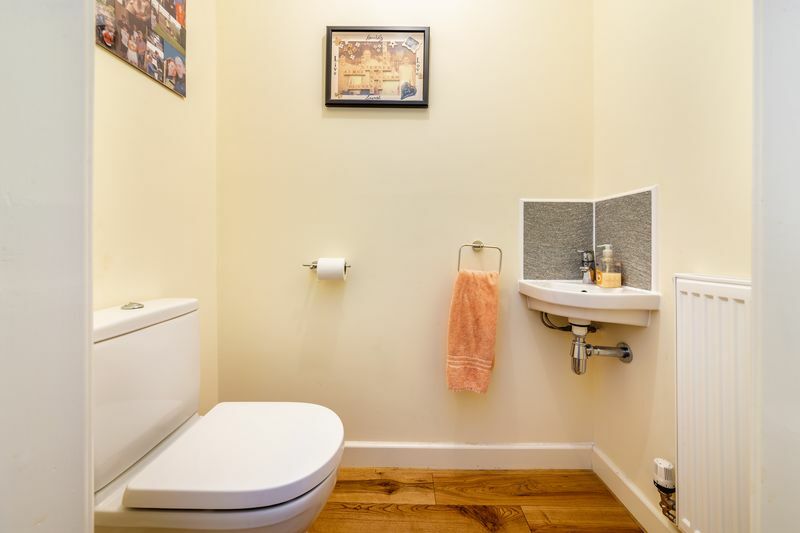 Furthermore there is a wall mounted radiator and tiles to the floor and walls. 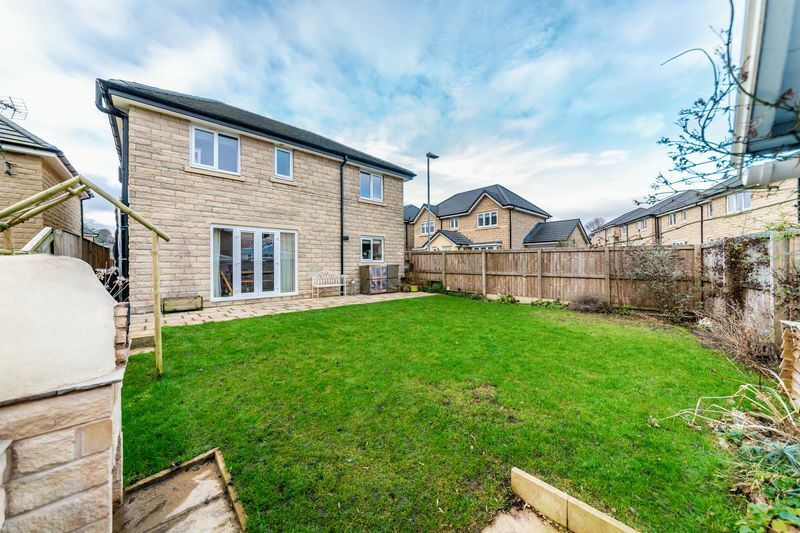 A rare spacious landing with wall mounted radiator and doorways leading to all four Bedrooms, family Bathroom and loft hatch. The loft is partially boarded with power and lighting. 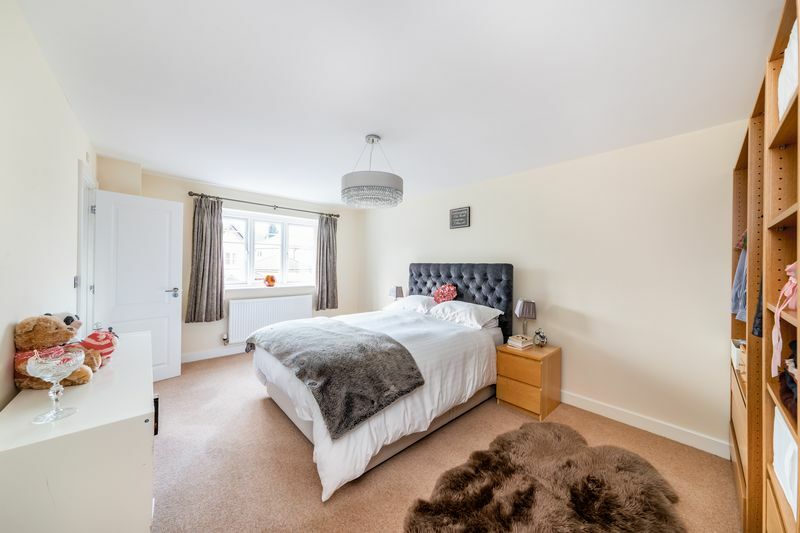 A fantastic sized master room with plenty of space for a double bed and furniture. 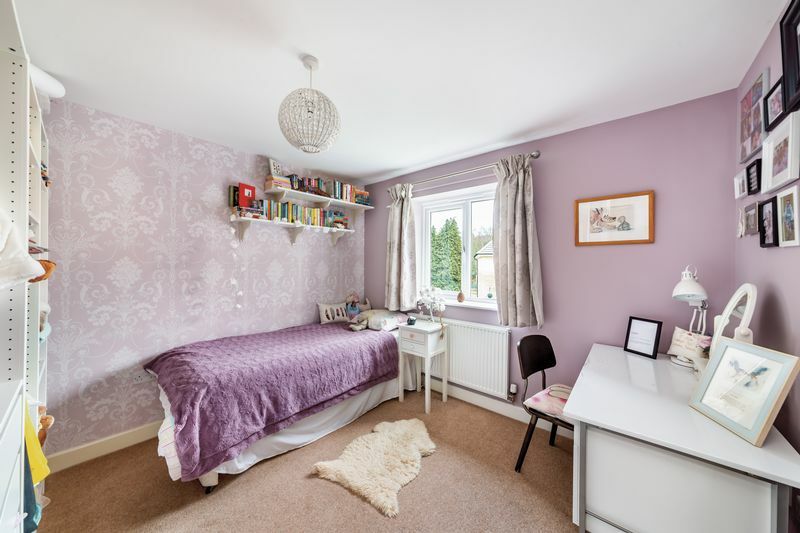 The Bedroom has a large uPVC window and wall mounted radiator. An internal door leads through to the en-suite. 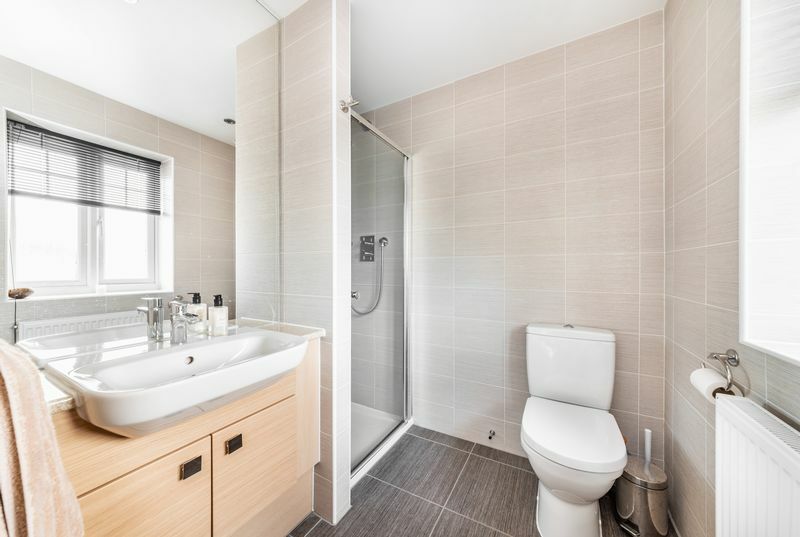 A clean and fresh feeling en-suite with shower cubicle and double overhead shower, low flush WC, and wash hand basin built on a vanity unit. There is tiling to the walls, heated towel rail and frosted uPVC window. 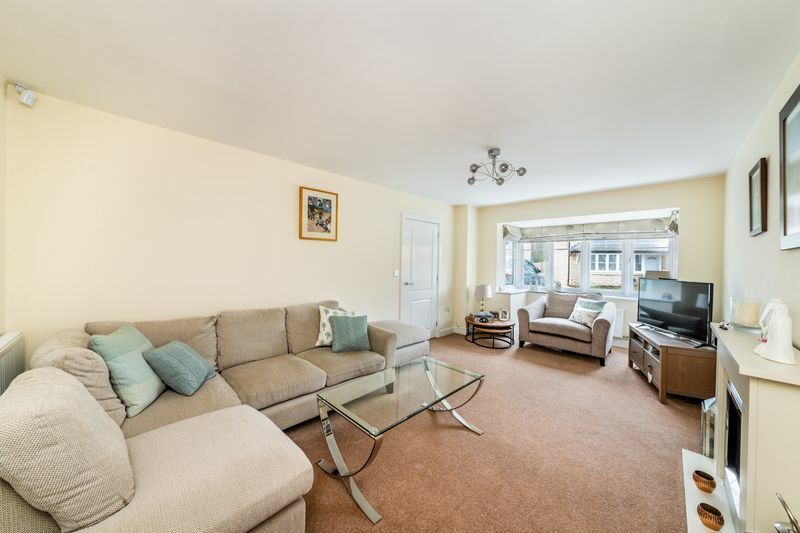 A generously sized double Bedroom with loads of space for double bed and furniture. There is also a uPVC window and wall mounted radiator. 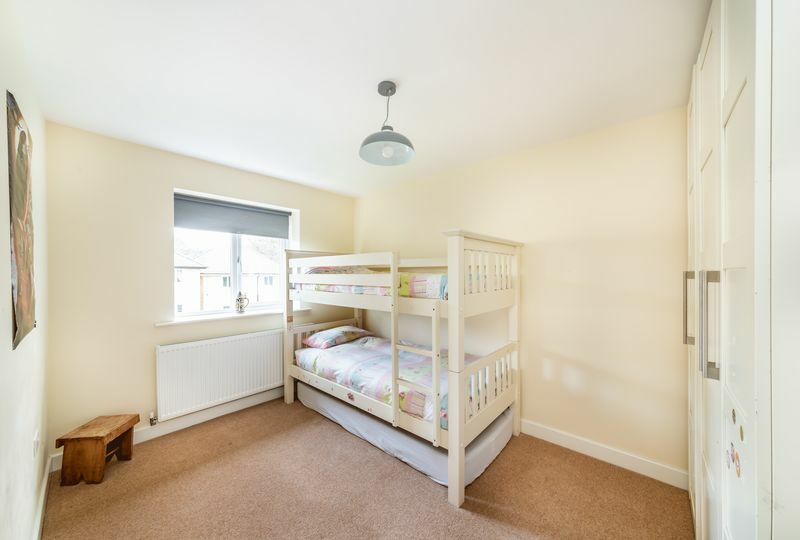 A generously sized double Bedroom with space for a double bed and furniture. There is also a uPVC window and wall mounted radiator. Another double Bedroom with, wall mounted radiator and uPVC window. 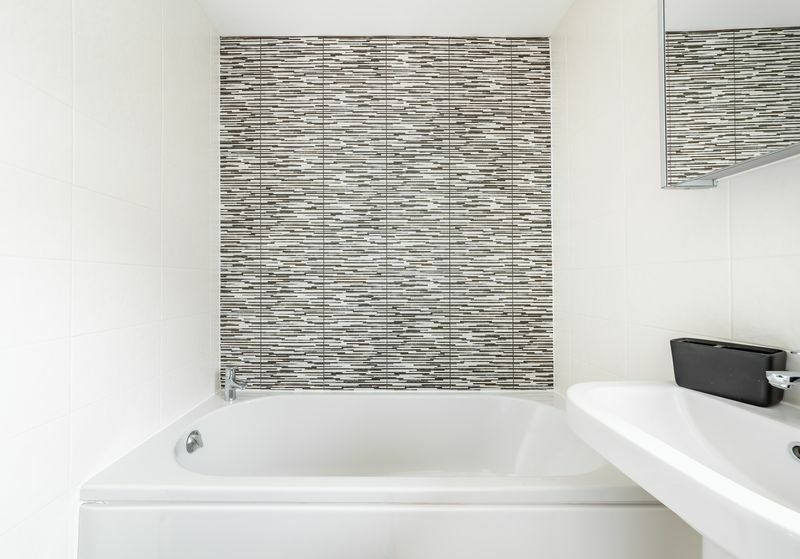 A stunning modern family Bathroom with four piece suite fitted in white comprising of separate tiled shower cubicle with fitted shower head, low flush WC, pedestal wash hand basin and panelled bath with overhead shower. 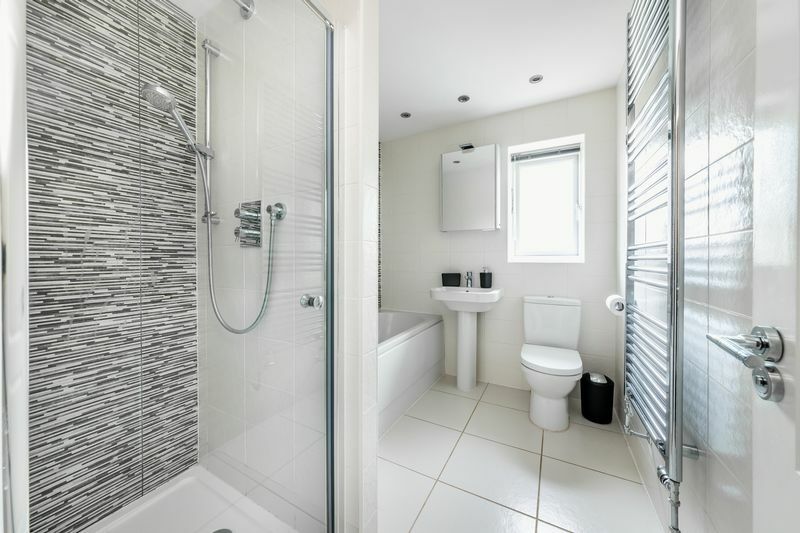 The Bathroom has tiles to the walls with heated tower rail and frosted uPVC window. 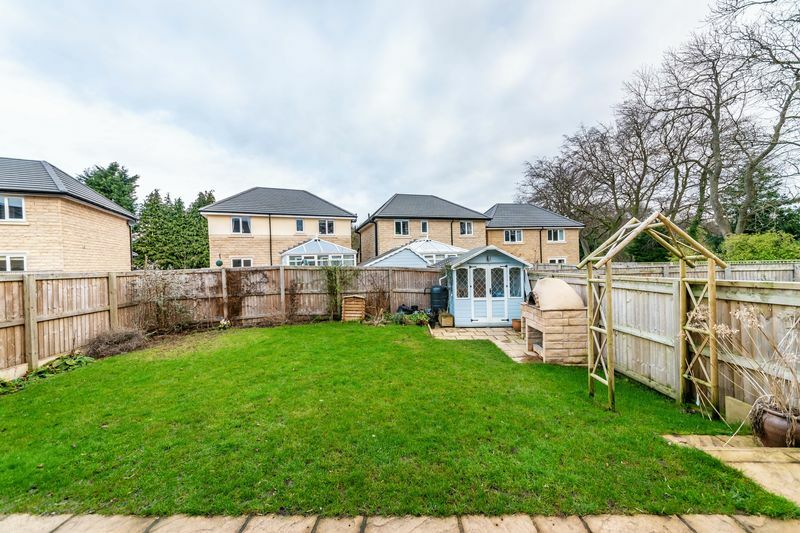 This stunning property is situated on a spacious plot on this desirable cul-de-sac. To the front of the property is a driveway which provides off road parking. There is also a well maintained garden. 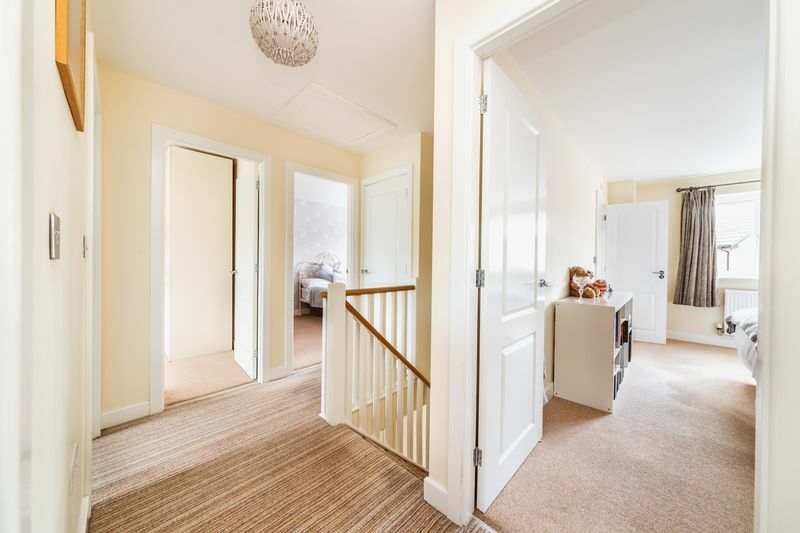 Access to the rear of the property is gained down the side of the property where you will find a spacious and enclosed rear garden. The garden is mainly lawn but there is also a flagged area. The garden also benefits from a built in pizza oven perfect for entertaining friends and family.